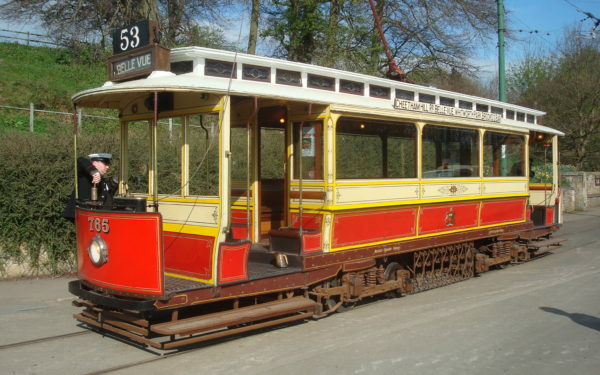 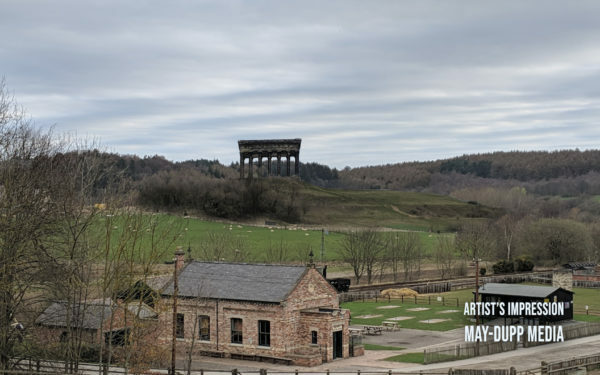 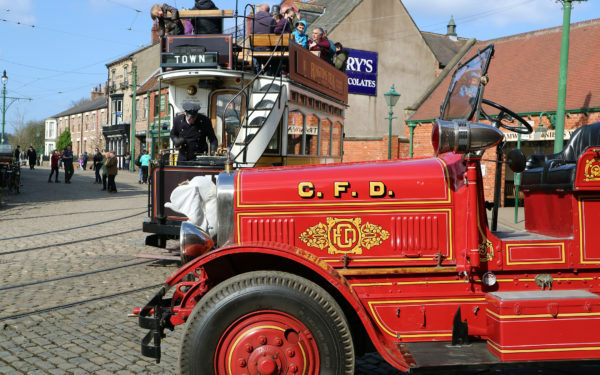 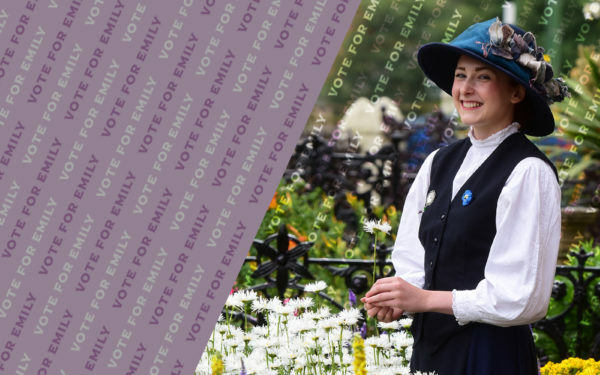 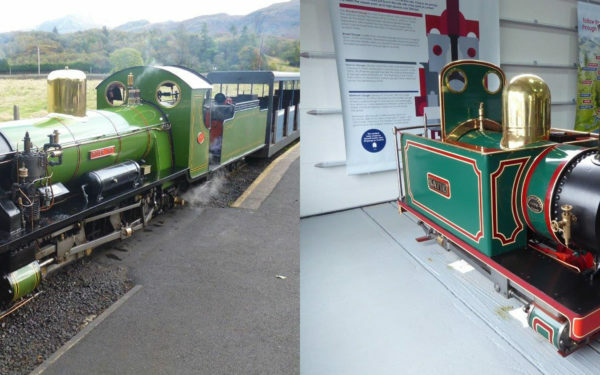 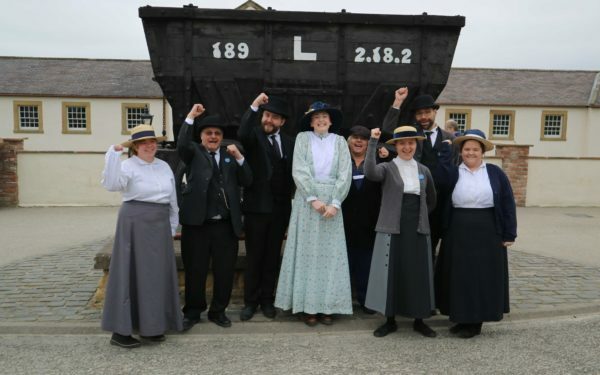 Beamish Museum’s Emily Hope has been shortlisted for the national VisitEngland Tourism Superstar. 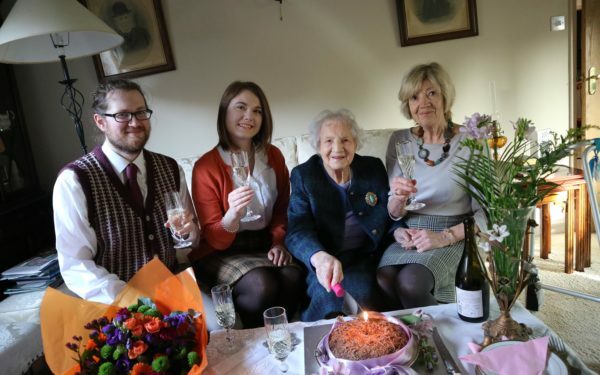 Mary and her family, the Raines, lived at Spain's Field Farm in Weardale for over a century, and on Monday Mary celebrated her 100th birthday - Connor and Natasha, from our Remaking Beamish Team, joined in with her celebrations. 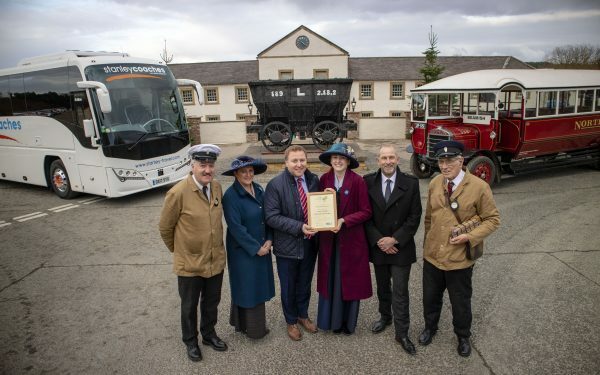 Beamish is delighted to have been awarded Coach Friendly Status by The Confederation of Passenger Transport UK (CPT). 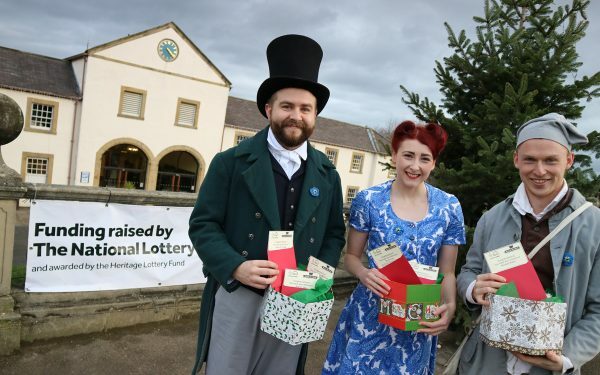 On Tuesday, 4th December, Beamish will saying a “Thanks to You” to National Lottery Players as part of a nationwide campaign. 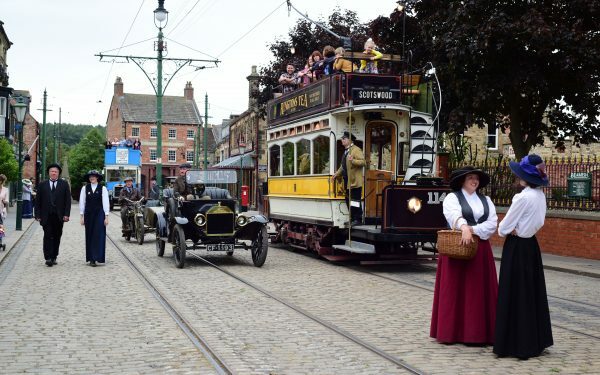 Beamish, The Living Museum of the North is thrilled to be shortlisted for the North East England Tourism Awards 2018. 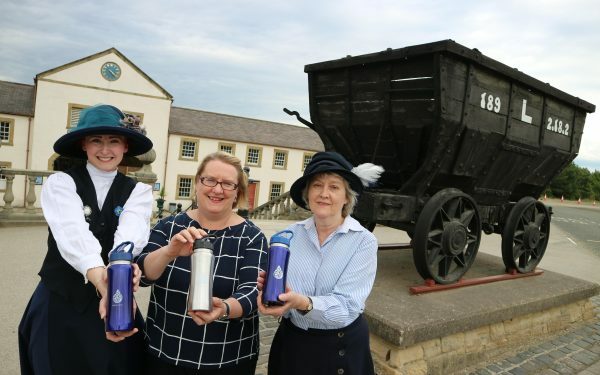 Beamish, The Living Museum of the North has joined a national Refill campaign to help fight plastic pollution. 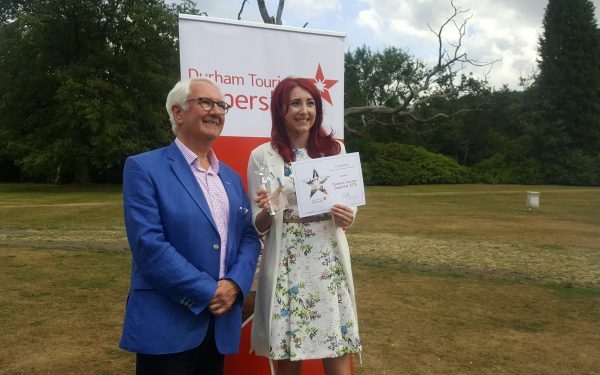 Our very own Emily Hope is this year’s Durham Tourism Superstar!